← Pre-game intravenous hyperhydration, anyone? For those of you who might be new to all this, blogs (or web-logs as they were once known) have evolved from online diaries where individuals recorded their accounts of their personal lives. At the last count, there were over 180 million blogs in existence and now it is the turn of CJSM to enter the Blogosphere. With the advent of the internet and social networking sites such as Facebook and Twitter and their unique ability to allow for almost instantaneous communication and interaction, the ever-improving availability and affordability of electronic devices, and the move towards paperless methods of communication, these are exciting times for CJSM. 3) To create a vibrant and active online community where readers can share their knowledge and experience so that we can learn from each other. We will be highlighting recent research from the world of Sport and Exercise Medicine, with links to both our current and past Journal content and to other sources including both peer-reviewed Journals and websites. In addition, we will be discussing up-to-date current affairs in the world of Sport and Medicine. Both subscribers and non-subscribers to CJSM will be able to read and respond to blog posts on the CJSM Blog, and we hope to engage a wider Sport and Exercise Medicine community in order to advance the Practice of Sport and Exercise Medicine. 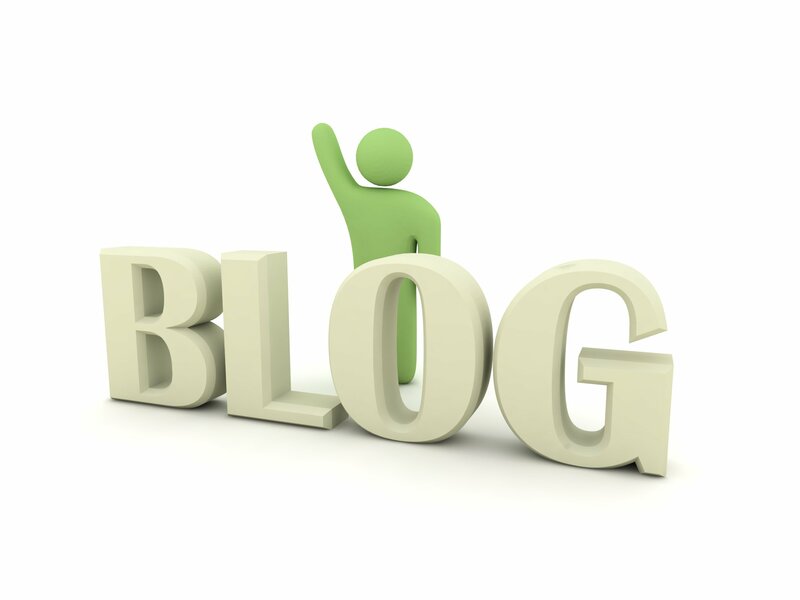 From time to time, we will have guest bloggers to discuss topics of particular relevance, and we would be happy to hear of your ideas for topics for discussion. Let us know if there’s anyone in particular you’d like to hear from, and we’ll do our best to make it happen. Most of all, we hope that you will find the blog useful, that you will engage with our blog and take an active part in the discussion, and that you will have fun along the way. Looking forward to getting to know you better. Let the blogging commence!